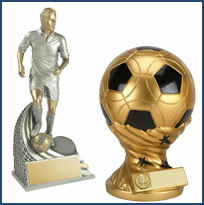 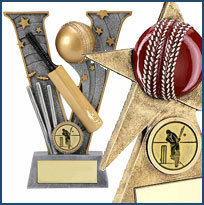 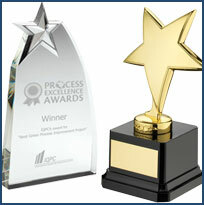 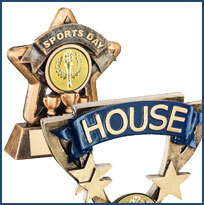 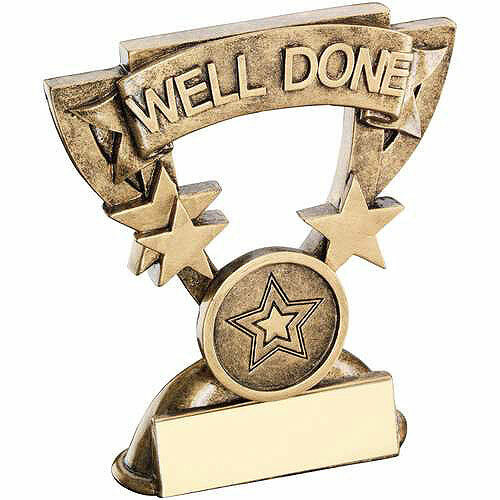 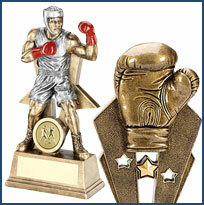 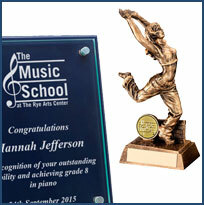 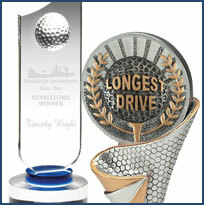 Huge selection of sports trophies, awards & medals. 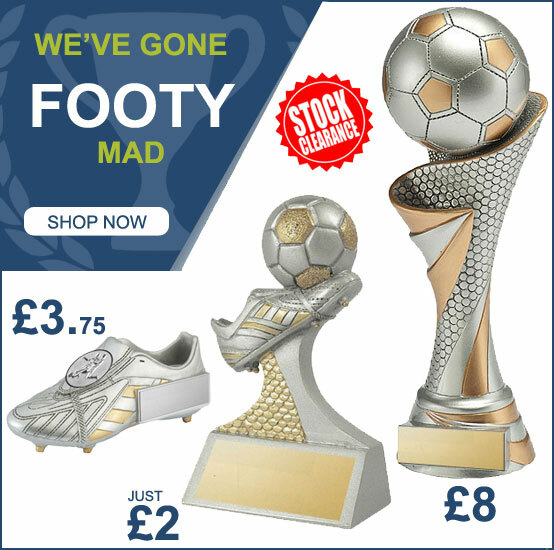 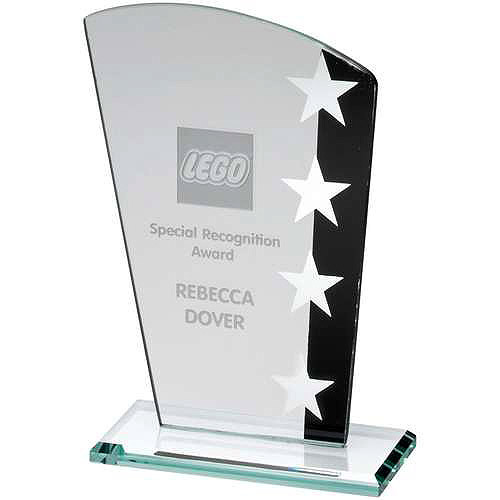 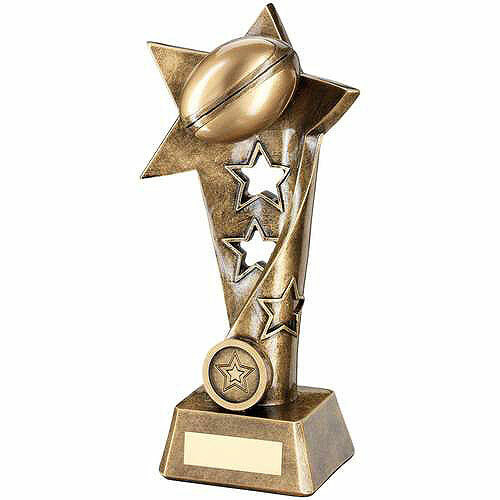 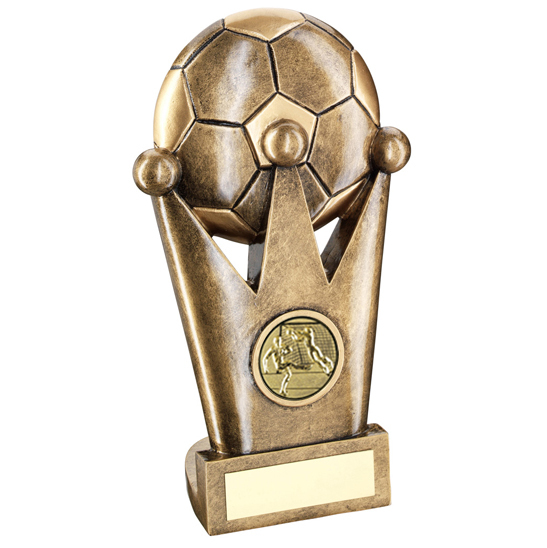 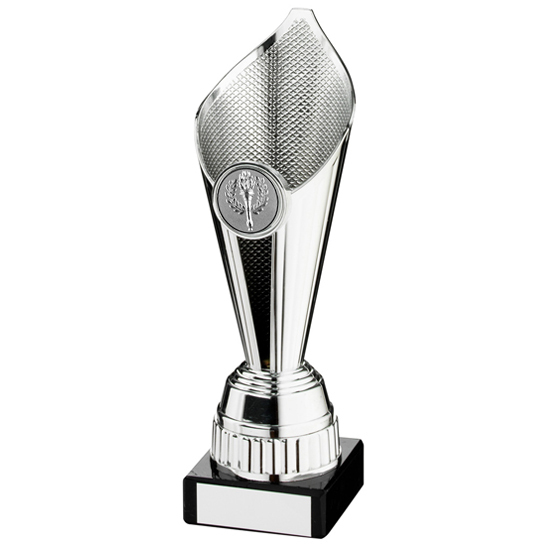 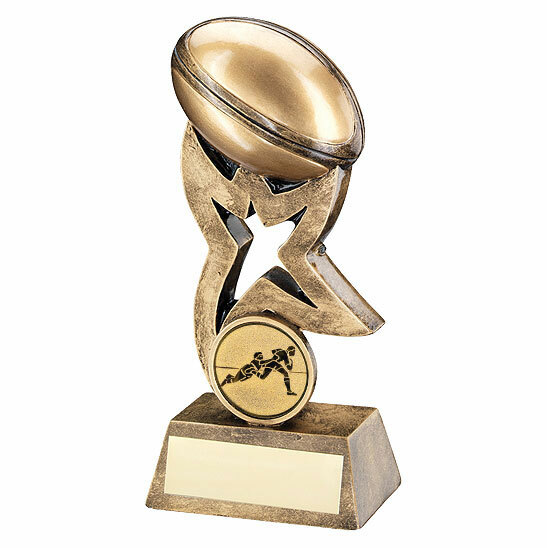 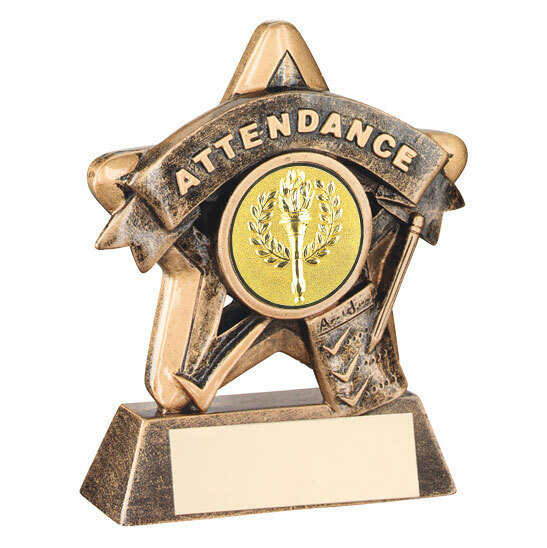 We offer a large selection of trophies, medals, ribbons, cups, shield, plaques and salvers along with many other excellent quality awards to suit every style and budget. 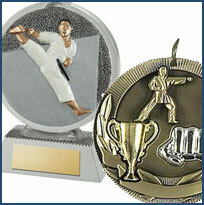 We are based in Sheffield, with our 5,000 sq. 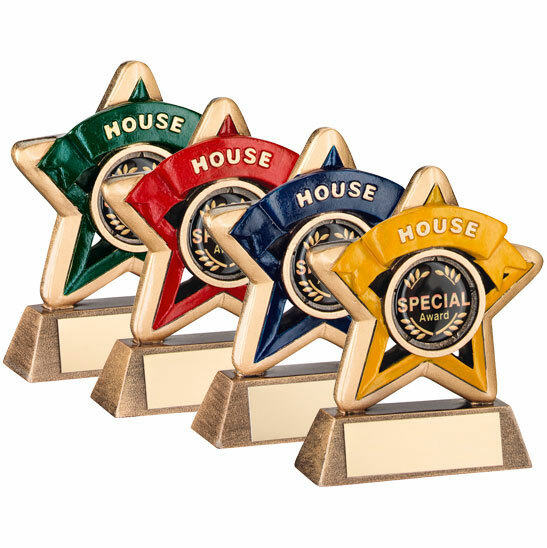 ft. premises allowing us to have our sales team, engraving team, and dispatch department all under the same roof to ensure your order can be dealt with quickly and efficiently. 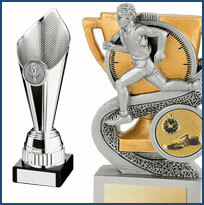 As we are an online based company this allows you to place your order 24 hours a day to suit your individual timetable. 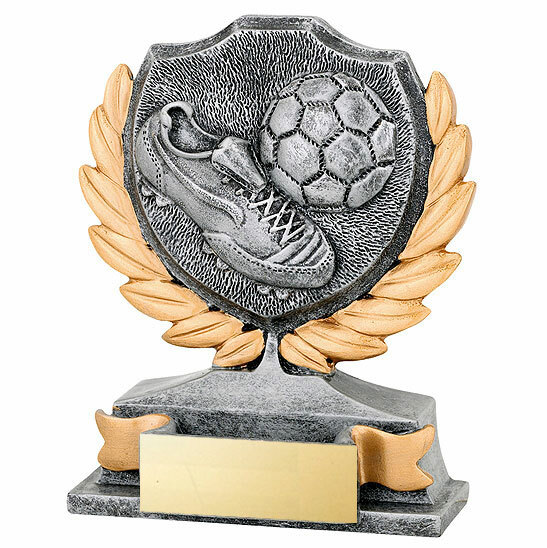 When your order is placed, this is then received by a member of our excellent sales team who will process your order requirements and as part of this process our expert in-house engraving department will add the personal touches to all your trophies and awards. 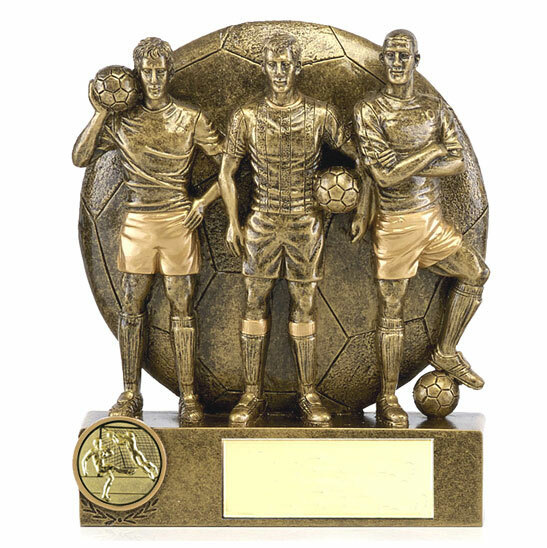 We aim to have all trophies engraved and dispatched within 5 working days, and here at Allsportsawards the key fact that we keep in mind is how we maintain our high standards and this is why we always quality check every order prior to dispatch. 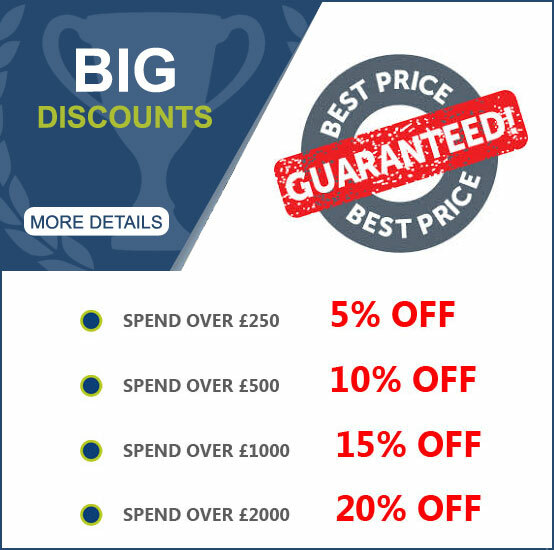 We pride ourselves on our policy of no hidden extras. 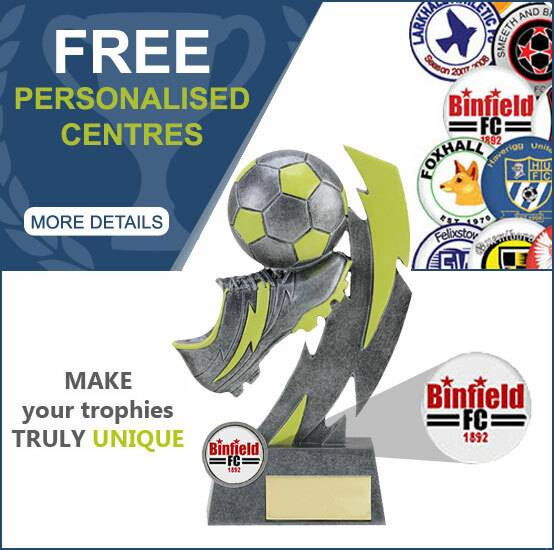 All our prices have VAT included, and have the choice of a FREE personalised centre and free delivery on all orders over £100!